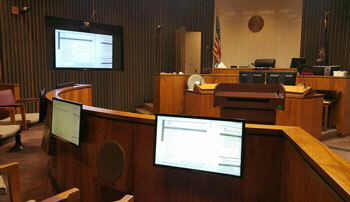 Reliable High Definition Digital Recording & Evidentiary Presentation Systems. Affordable & easy to use solutions made to fit your business needs and future growth. 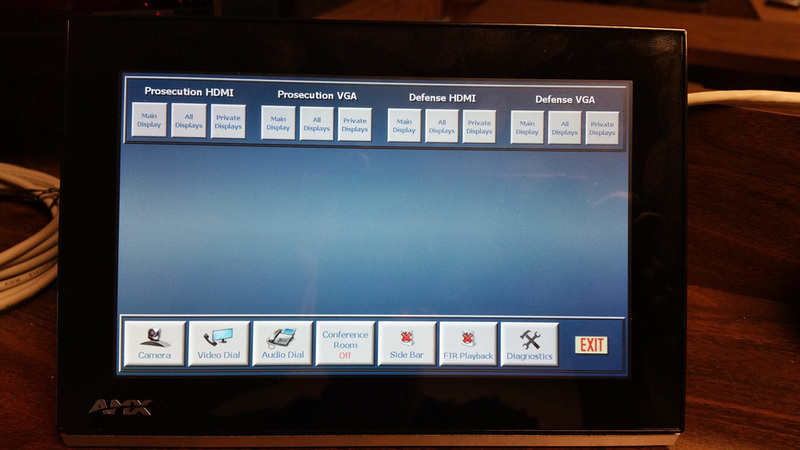 Welcome to Genesis System Integration, LLC. 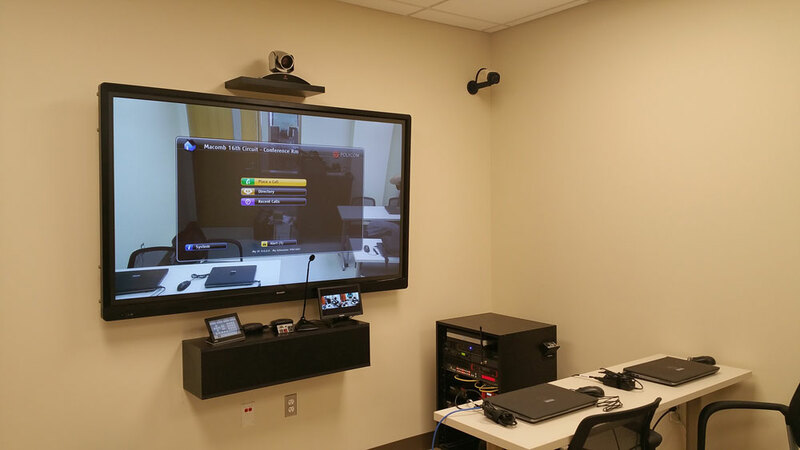 Our staff have been providing audio video system solutions to our customers for over twenty years. Our philosophy is simple: Deliver the best value possible for the customer and then back it up with the best support after the sale. 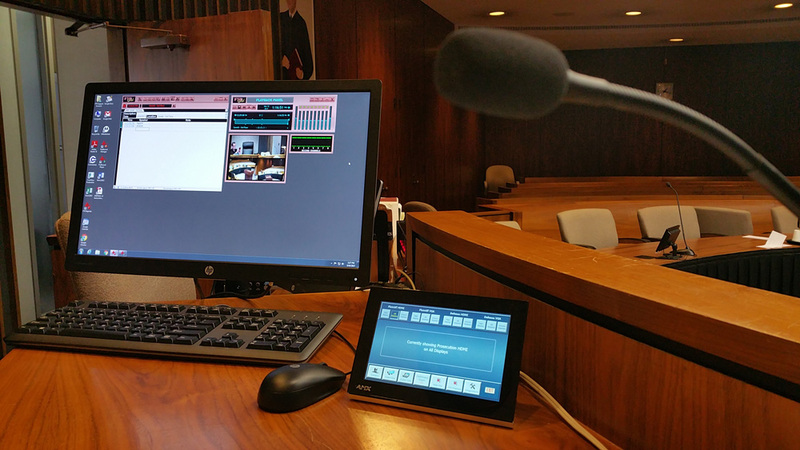 Using the nationally acclaimed “For The Record” digital recording platform, Genesis can design a system that captures the ENTIRE courtroom environment digitally while providing ultimate flexibility in recall, reproduction and playback of stored information. 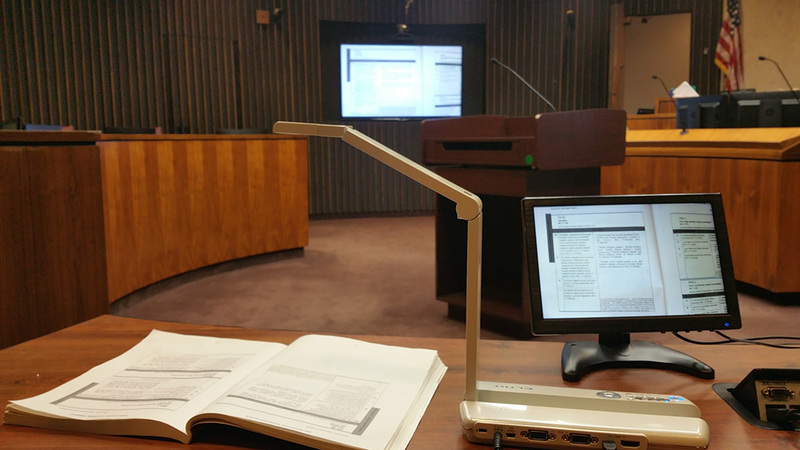 We provide systems for video arraignments, remote testimony acquisition, jury box monitors and evidence presentation support. 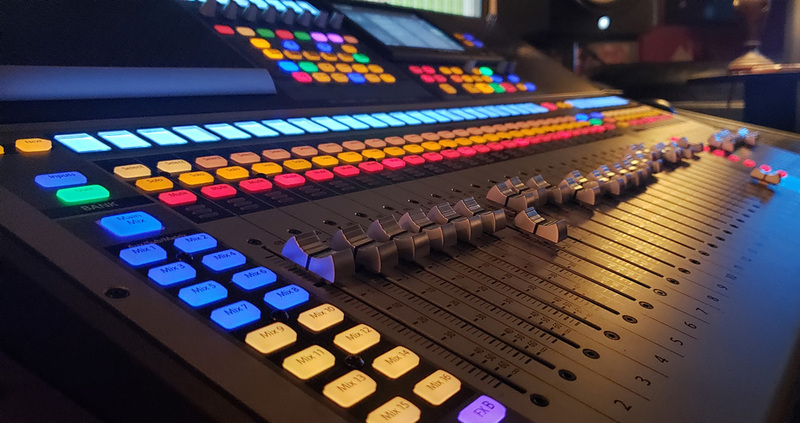 Genesis will work with you to analyze the acoustic sound field properties in your facility and design a system that delivers crisp clear sound and video for everyone. 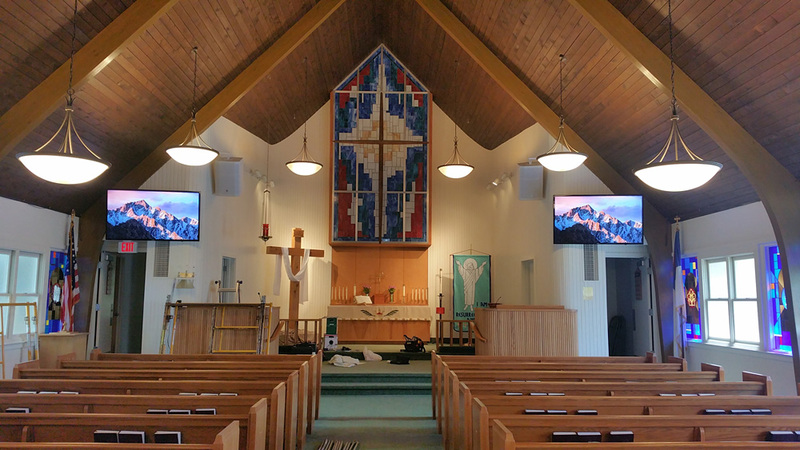 The worship material can be distributed simultaneously throughout your church to various rooms as you deem necessary, so that everyone experiences the message together. Let the staff at Genesis design and install a video surveillance system that can monitor critical locations throughout your facilities. This might include entry/egress points, lobby/visitor areas, any “sensitive” rooms such as Finance and IT, production floor, etc. 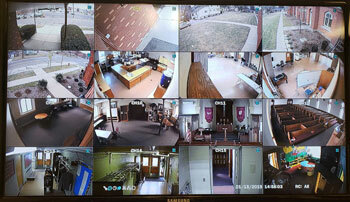 Video signals can be recorded and stored for as long as you feel is needed for later retrieval and review. 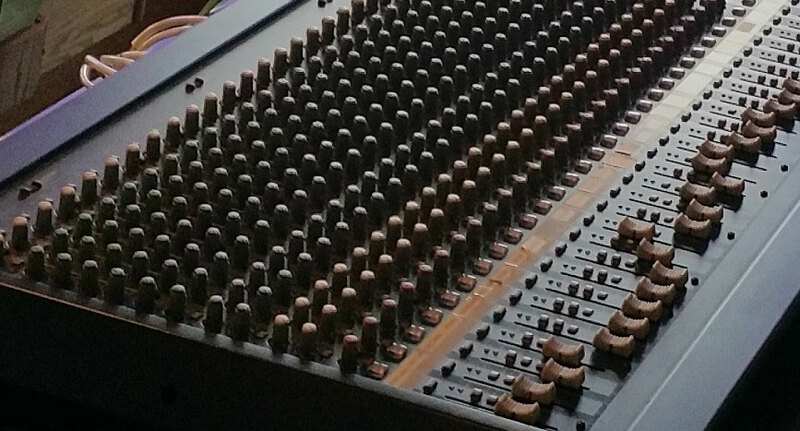 Genesis is a leading provider of audio and video systems. At Genesis, we approach every project as the start of a long-term journey together with you, the customer. We work diligently to understand your objectives upfront. If the customer already knows exactly what they need, great – we are happy to deliver that system. If not, we will review alternative technologies together with you to build consensus in the approach. Only then does it make sense to develop the system proposal that will produce the desired results in your application.